Nature provides us with many powerful foods to support our immune system health. God blessed our earth with many fruits, vegetables, and nuts to enhance our well-being. 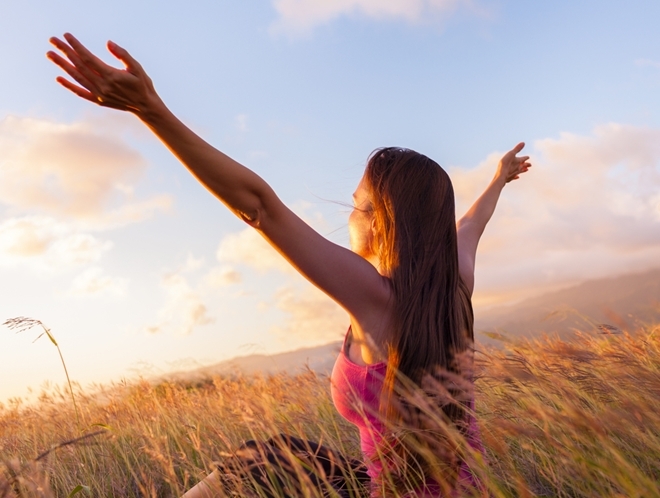 When you consider supporting your immune system through health, where should you begin? While all plants give us nutrients to care for our bodies, foods rich in vitamins A, C, and E are particularly beneficial for healthy immunity. 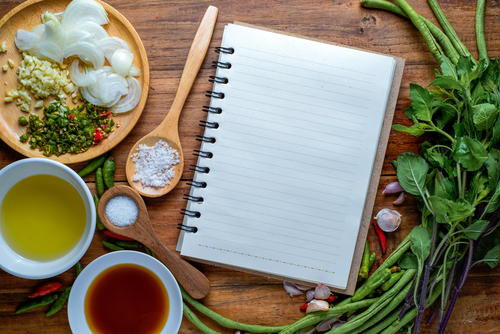 Include these nutrient-dense foods into your meals to supply your immune system with fuel to ward off sickness and disease, while nourishing your internal organs. 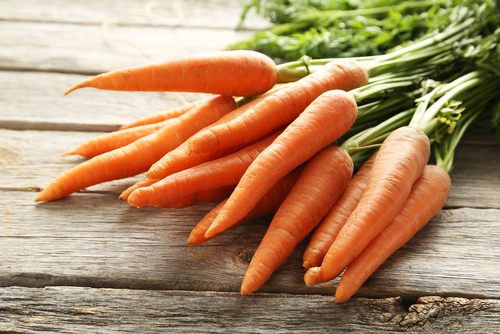 Carrots contain over 100% of your DRV for vitamin, as beta-carotene, in one cup. High intakes of carotenoids, which are antioxidants and regulate many genes as well as provide vitamin A, have been associated with significantly long-term lower risk of recurrence of breast cancer. Carrots are a rich source of beta-carotene as well as alpha-carotene. Tired of eating carrot sticks? Try one of these carrot recipes to switch things up! Vitamin A powerhouse, here I come! Sweet potatoes are an amazing source of beta-carotene, which your body converts into vitamin A as needed. According to the World’s Healthiest Foods, several studies show sweet potatoes are involved in raising our blood levels of vitamin A. In addition, sweet potatoes are an excellent source of vitamin C. Here’s a delicious sweet potato casserole recipe just in time for the holidays. Often an overlooked fruit, papaya is an excellent source of vitamin C. Why is vitamin C so important? Vitamin C plays a critical role in supplying our bodies with the nutrients it needs to fight infections. Furthermore, our bodies do not produce this vitamin on their own, so we need to obtain it from food. Papaya also contains beta-carotene, a carotenoid pigment which is converted to vitamin A in the body. Move over citrus fruits, there is a new vitamin C champion in town. Did you know that red bell peppers contain twice as much vitamin C as oranges? A medium-sized bell pepper contains approximately 169% of the RDA of vitamin C. They also contain carotenoids and vitamin E. Red bell peppers are delicious raw with hummus and other vegan dips, or lightly sautéed in a stir-fry. 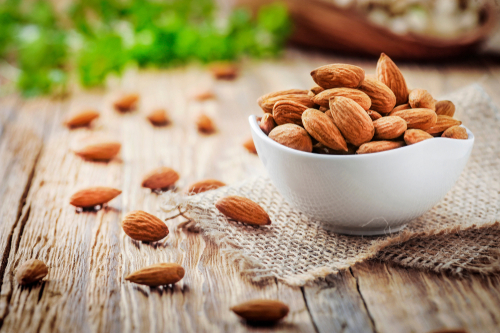 Almonds are an excellent addition to your diet due to the presence of vitamin E. Vitamin E is an antioxidant which protects our cells against damage and assists in cell-mediated immunity. According to Study.com, cell-mediated immunity identifies and destroys infected cells, preventing the bacteria or virus from spreading. This keeps us healthy, not sick. If you are looking for an easy way to incorporate vitamin E into your diet, look no further than sunflower seeds. A quarter cup gives you 82% of your DV. Sunflower seeds are so versatile. Put them in oatmeal, muesli, granola, cereal, salads, or even inside of your sandwiches. Broccoli is a nutritional powerhouse, containing beta-carotene, and vitamins C and E. Broccoli also protects our immune systems by being a cruciferous vegetable. What is so special about cruciferous vegetables? According to bioemmersion.com, some of our immune cells have a receptor on them that is designed to receive a molecule from cruciferous vegetables. When this molecule is activated, our lymphocytes (white blood cells in our lymphatic system) alert our body to be attentive to incoming toxins and pathogens. Eating cruciferous vegetables shields our body from harmful substances. The Hallelujah Diet strongly recommends incorporating dark leafy green vegetables into your daily diet. Spinach in particular packs a lot of bang for your buck, being rich in beta-carotene and vitamins C and E. It is also one of the most versatile vegetables out there. Almost any dish can be enhanced by adding spinach! As mentioned, spinach is a rich source of beta-carotene even though it is not orange. The presence of chlorophyll in spinach overshadows the beta-carotene, causing the plant to be green, not orange. In addition, the phytonutrients contained in spinach are associated with increased immune functioning. Like spinach, kale contains lots of beta-carotene and vitamins C and E. It also provides folate, a B-vitamin known to be an immune booster. 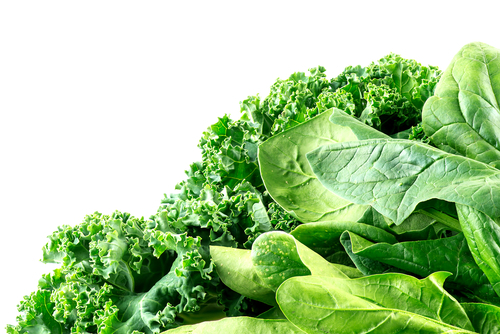 Being a cruciferous vegetable, kale also receives the same accolades as broccoli. The Hallelujah Diet recommends eating dark leafy greens every day. You may incorporate them into a juice, smoothie, or salad, or as a part of your 15% cooked component. 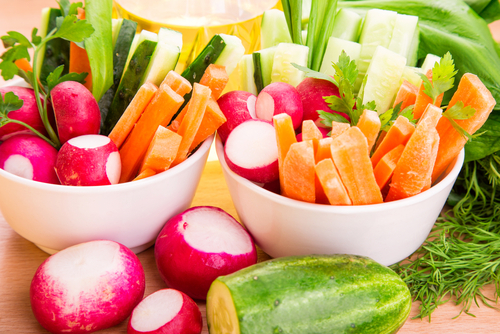 By eating these immune-boosting foods, you will support a vigorous, healthy lifestyle.